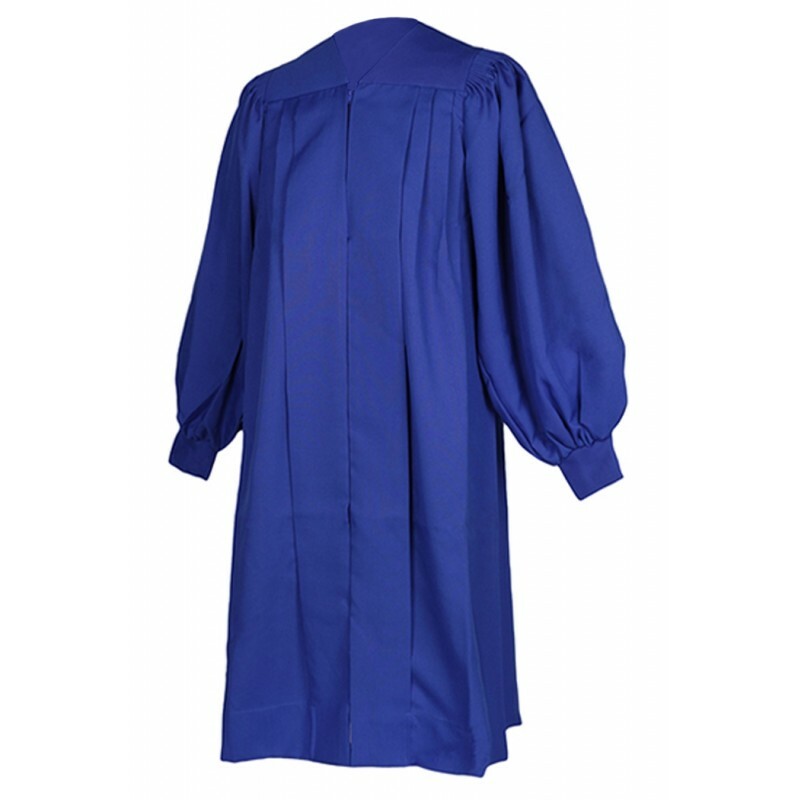 This senior fluted trinity choir robe with cuff sleeve is the most popular style with best price in market. 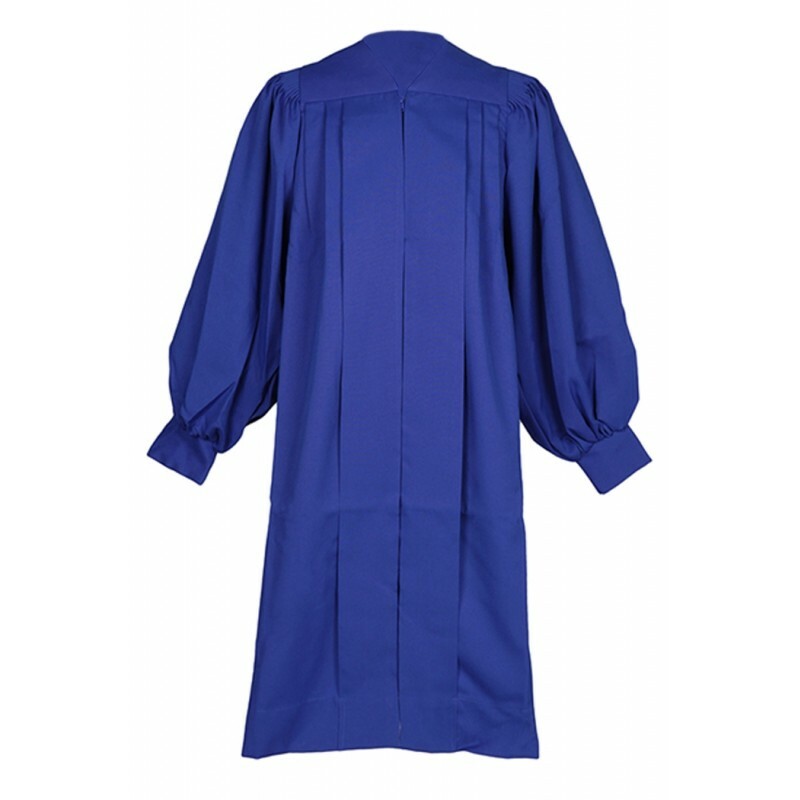 It features even fullness, full-length side pleats, and smooth-flowing open sleeves. 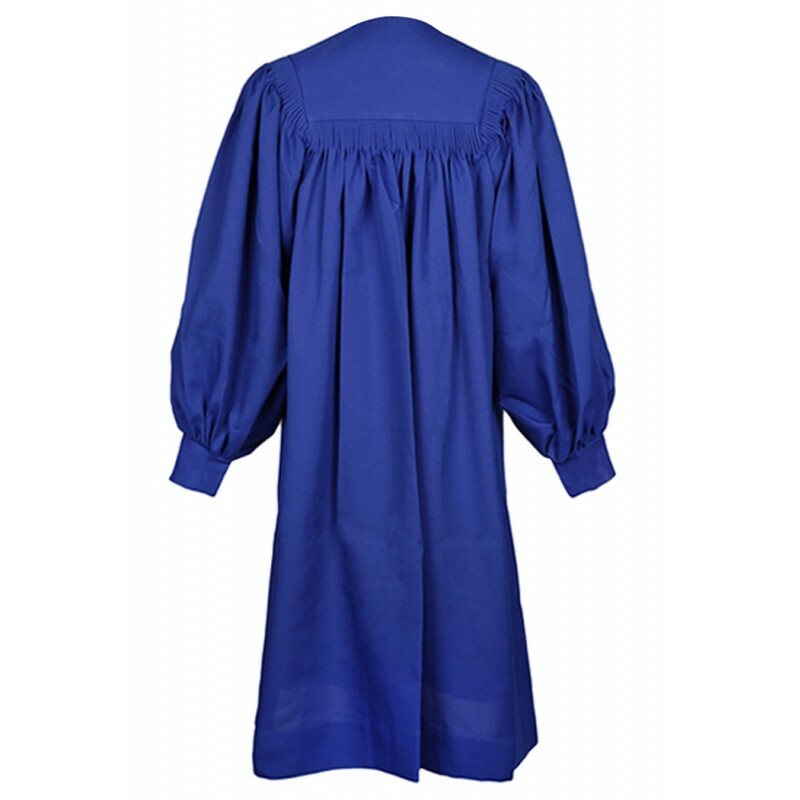 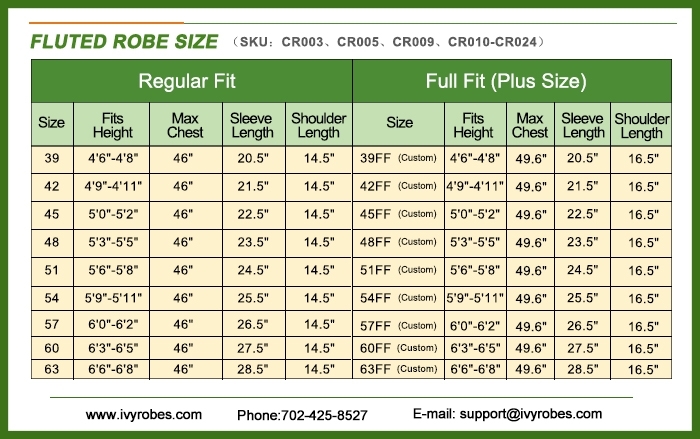 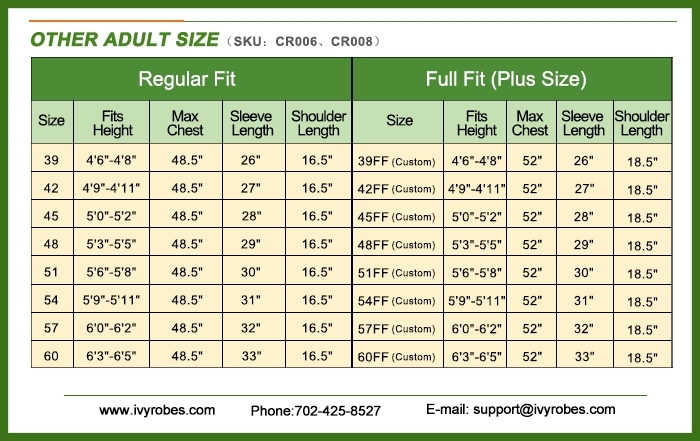 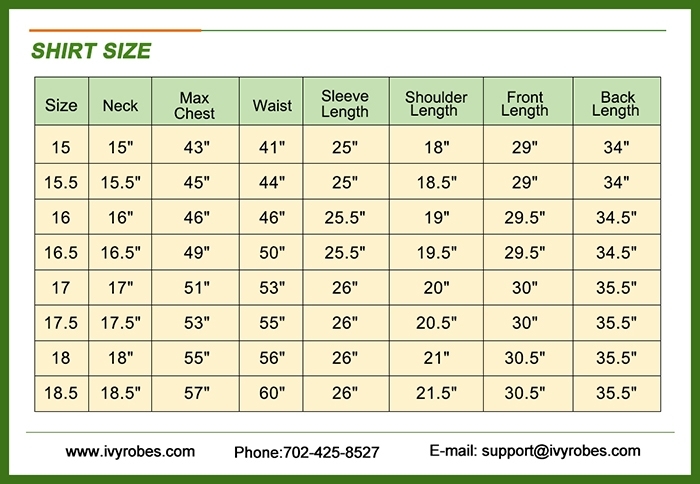 The robe is made of 100% polyester Matt fabric which is comfortable and easy care. 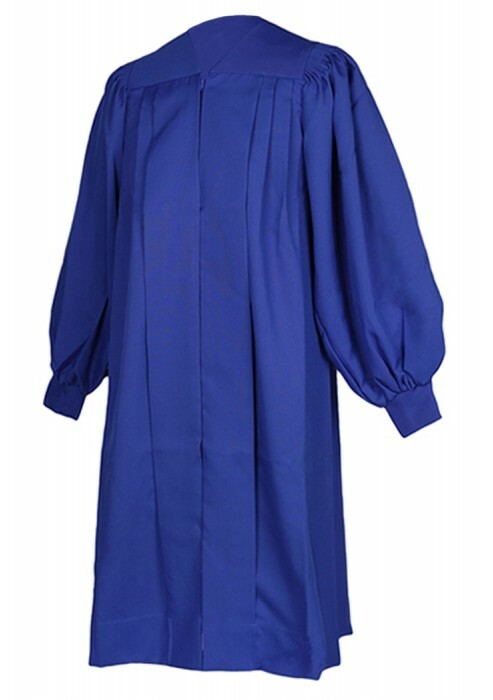 And we have 3 colors available for you to choose, they are white, maroon and royal blue. 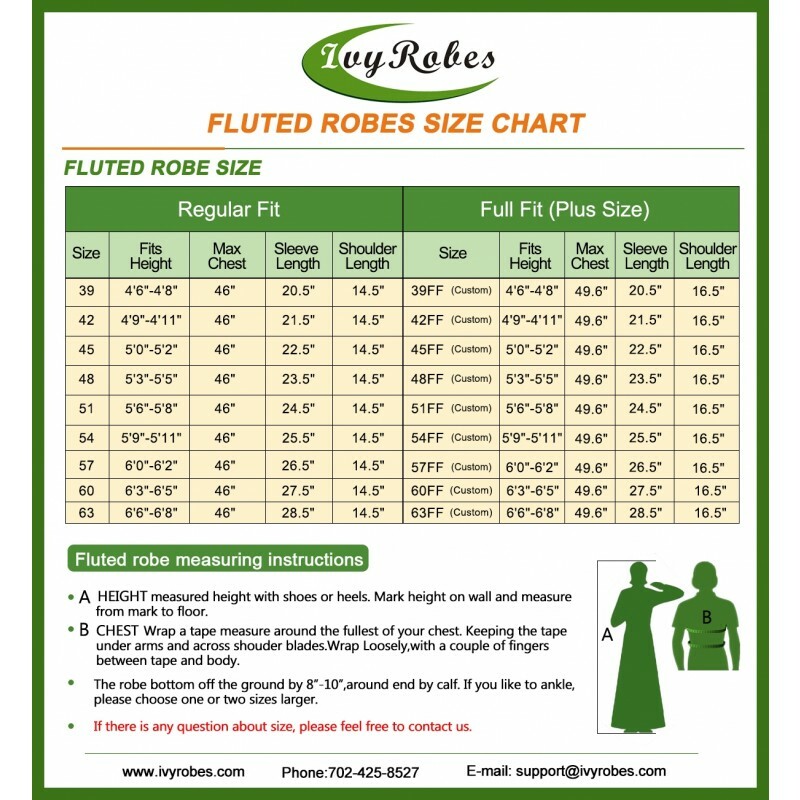 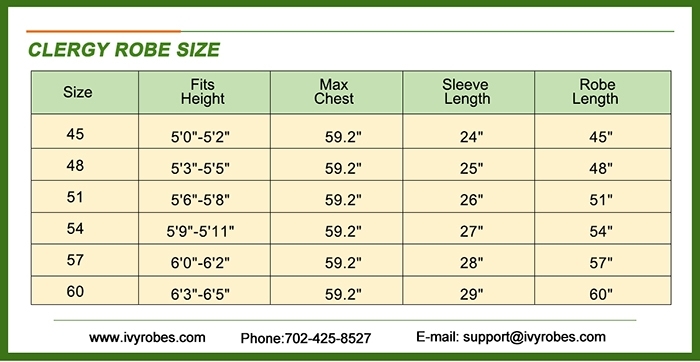 All gowns are in stock and ready to ship. 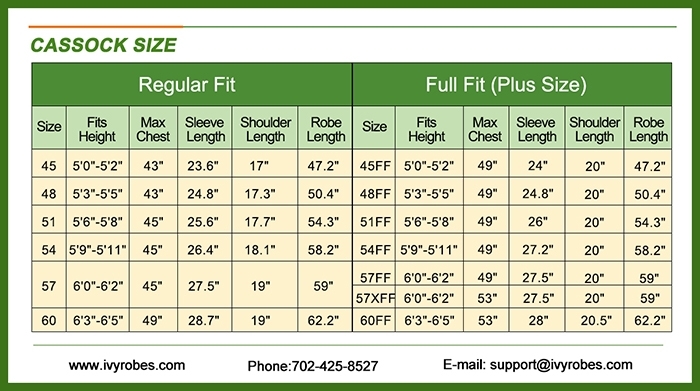 And we will offer you with the affordable price and you will save more with more orders.